Mp T-shirt was immensely challenged by managing and tracking its global brand – the key to maintaining its identity, which translated into customer acceptance, awareness and ultimately sales. After carrying out a healthy market research, Mp-Tshirt contacted iDesigniBuy to customize and integrate its t-shirt design application within their website. 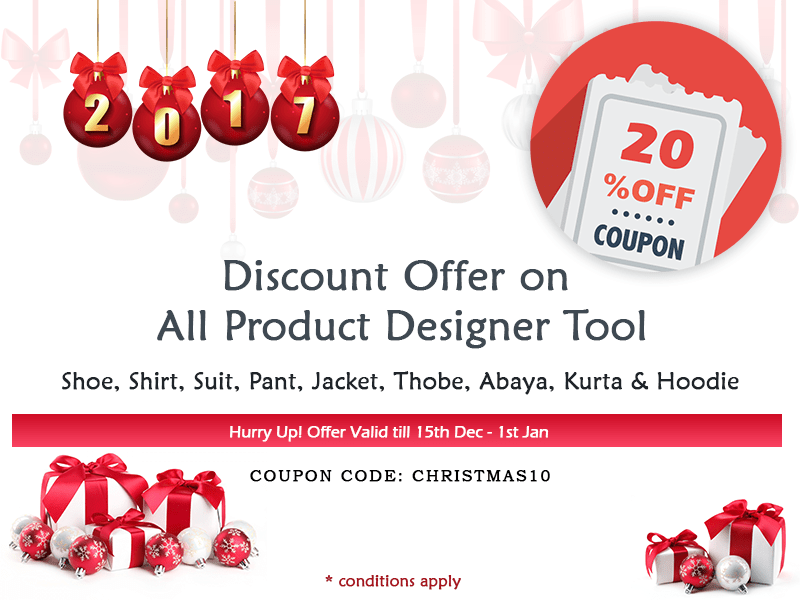 iDesigniBuy is a renowned product customization software company, providing its product designing software in multiple industry such as tailoring, fashion, apparel, shoes, web2print, furniture and jewelery. 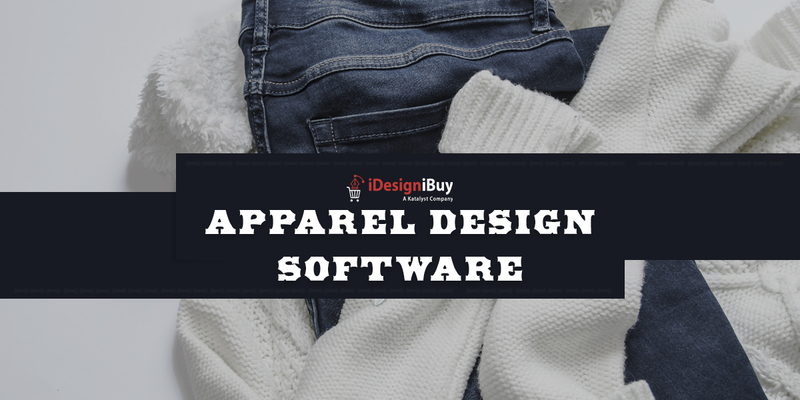 By comprehending specific requirements, iDesigniBuy utilized its superior design solution and implemented an online T-shirt designer software that had immediate results. Mp T-shirt is a Malaysian based one-stop solution e-commerce business that deals with creating, printing and shipping of t-shirts & polo t-shirt. Mp-Tshirt offers complete freedom to its end users – by allowing them to customize the t-shirts online and purchasing them. 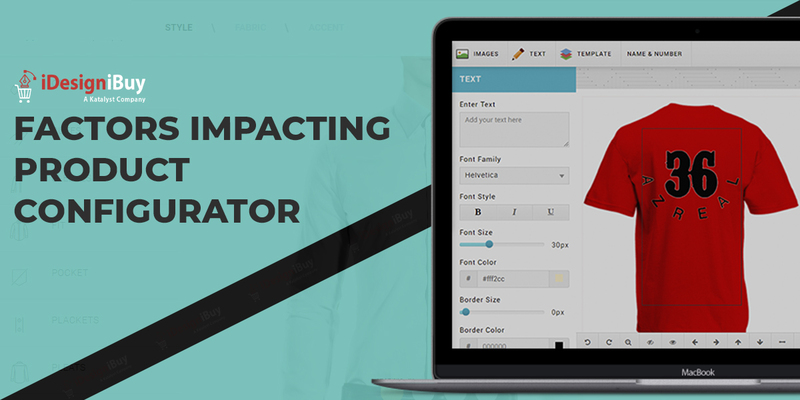 With the online custom t-shirt designer tool, a user can include their favorite images, clipart, texts, templates, and further customize a product by changing the color, formatting effects for text, etc. Once, the user get accomplishes the design they can directly make an order and Mp-Tshirt will deliver the designed t-shirt to their shipping address. Mp T-shirt carried out market research to meet entire needs and requisites of users for personalized t-shirt designer solution. They aimed to integrate a tool where users can design t-shirts online in a very easy and convenient manner by including text, image, templates, and symbols of their own choice and customized them accordingly. In the meantime, they could make an order and get their product embellished with their own designed t-shirt at their shipping address. In context to meet Mp-Tshirt demands, our technically proficient team communicated daily with the client to carry out the tasks at hand. 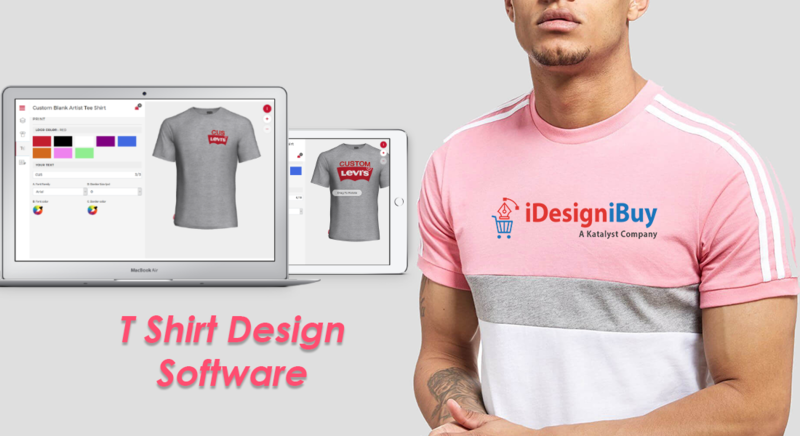 As per their requirements, iDesigniBuy integrated an exclusive online T-shirt designing tool, where users can design their t-shirt in step-by-step method devoid of any hassles. The printable output file format are .PDF, .PNG, .JPEG and .SVG & DPI of design output is 300. Mp-Tshirt chose the online custom t-shirt designer tool as its solution and iDesigniBuy helped them in the customization and integration process. In a very short time-span it hit the market and quickly made its mark. It became one of the leaders in selling customized T-shirt’s online. Also, the custom t-shirt designer tool made Mp-Tshirt highly successful in the online market as they observed high volume of traffic to their site & marked high rise in conversion rate. This online Tshirt designing tool eventually resulted took the company to new heights and revenue increased dramatically. With the solution provided by iDesigniBuy, it became very simple, easy and expedient to design t-shirts of their choice. It is a very intuitive tool where users follow some easy to perform steps and symbolize their creativity. It offered an entire solution to users to apply images, clipart, texts, templates, and further customize by changing color, formatting effects for text, etc. Our advanced online t-shirt design Software allows users to get a preview of their design prior to purchase directly through this site by making payment through a secured payment gateway which results in the customized t-shirt delivered right to customers doorstep.